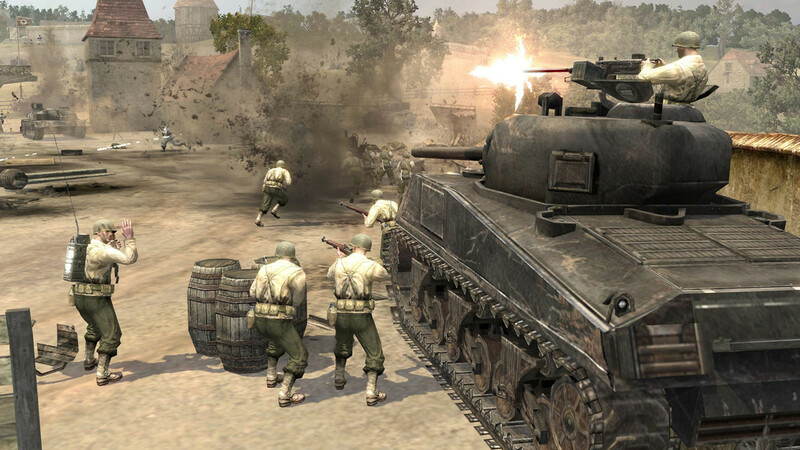 Recreating the very essence of the Second World War, the Company of Heroes opens up a new path of development to real-time strategies, in which you can never before feel the heroism of soldiers, the destruction brought about by the war, and all the swiftness of battles. 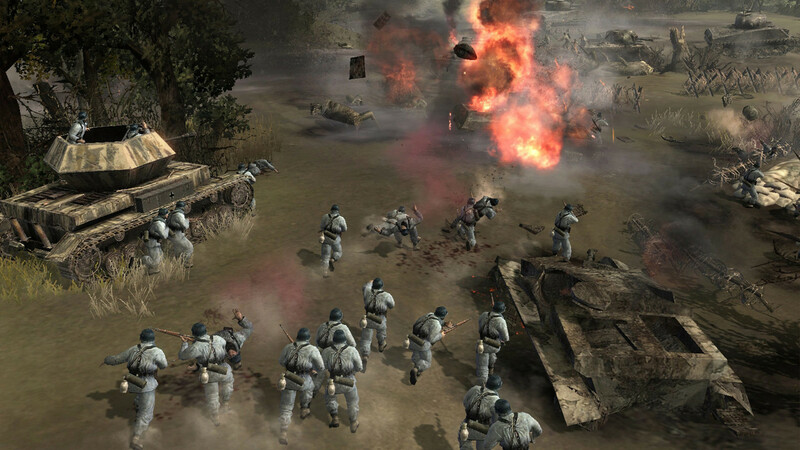 Starting with the landing in Normandy, the player will lead their troops in the battle against the German military machine, taking part in key battles of the western front of the Second World War. 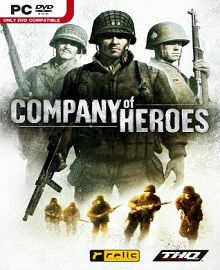 With the passage of an intense single-player campaign, the player seems to be in a war movie and will see with his own eyes the courage of ordinary soldiers who find themselves in difficult situations. The cinematic campaign for the single player game that will put you right in the middle of the hurricane of World War II. 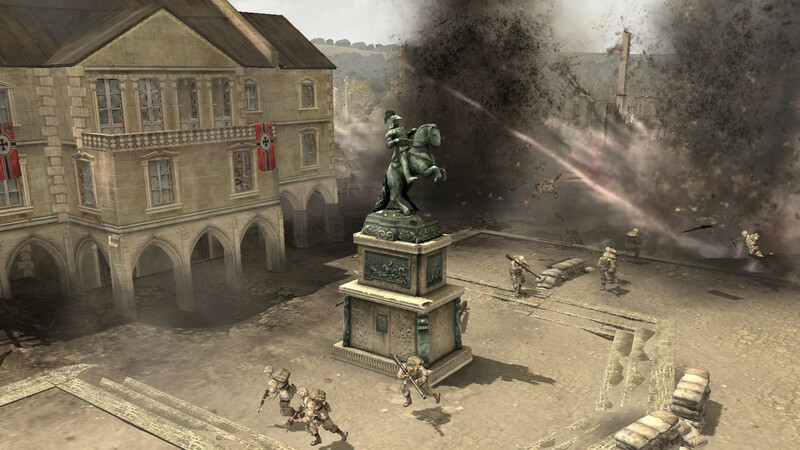 Advanced AI units enlivens your soldiers, they interact with changing environments, use cover and perform complex tactical maneuvers to eliminate enemy resistance. 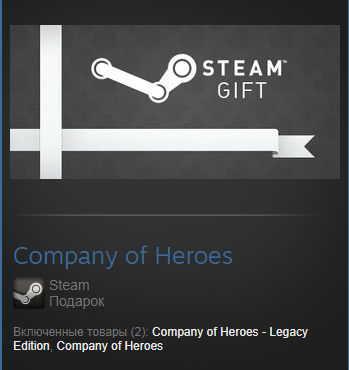 Stunning graphics - Relic advanced engine of the new generation provides such quality graphics and physical model, which has not yet been in the genre of RTS. 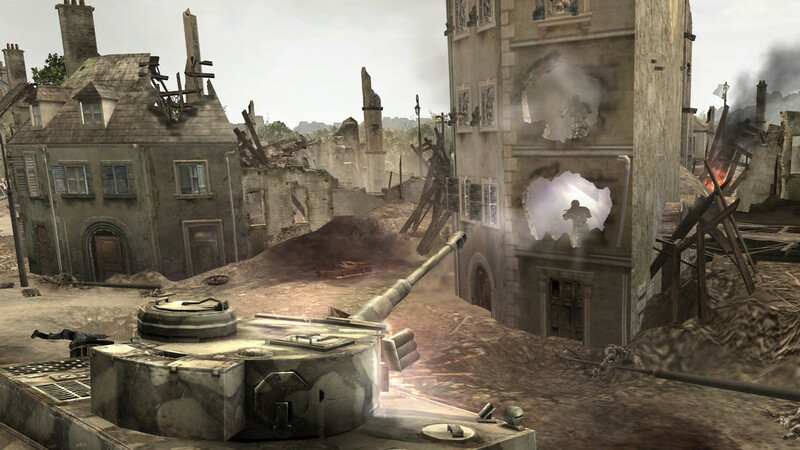 The environment strategy - real-time physics and a completely destructible environment ensure that every new battle is not similar to the previous one. 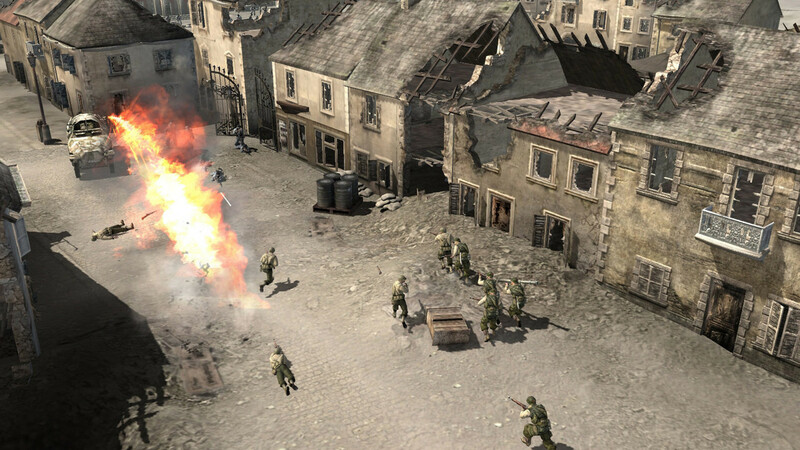 Destroy anything and give a new look to the battlefield! Use buildings and terrain to your advantage and do not let them use your opponent. 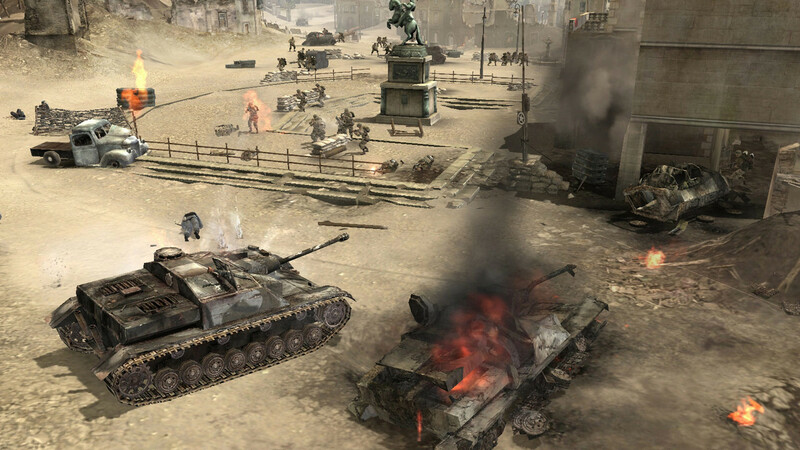 Multiplayer battles on the local network or using the Internet for 2-8 players - log in with friends and join the decisive battle of the Axis countries with the Allies.